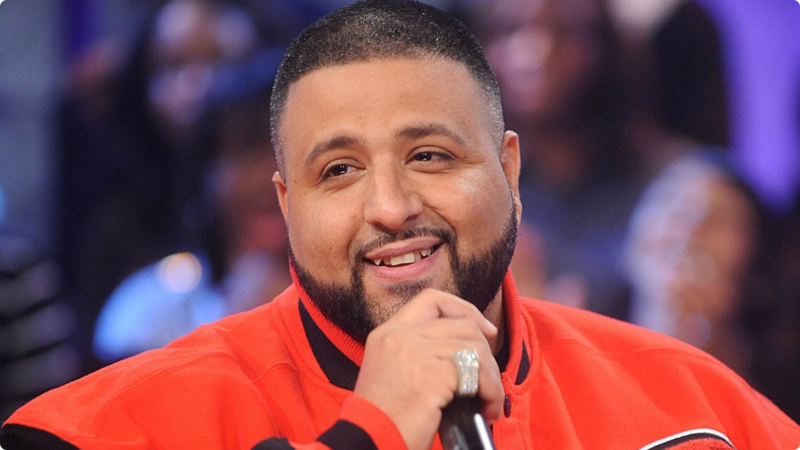 The Watsco Center hosts its Impact 17 conference, which will focus on and feature different types of music, technology, fashion and art and a live performance by DJ Khaled. 4 p.m. Watsco Center, 1245 Dauer Dr., Coral Gables. Details: www.livenation.com/.